Last year, the FDA announced it was officially pulling off the market a whole lot of medications designed to treat high blood pressure, over fears that an impurity created during the manufacturing process could lead to cancer. The compound in question was found in dozens of prescription medications that contained the active ingredient valsartan, prompting several distributors and manufacturers to issue voluntary recalls affecting countless heart patients. The company said the affected lots were the only ones found to have higher levels of N-nitrosodiethylamine (NDEA) than the FDA has approved for acceptable daily intake. According to the news release on the FDA’s website, NDEA occurs naturally in certain foods, water, pollution and industrial processes but it has been classified as a probable human carcinogen. While the company said it had not received any reports of adverse effects due to the recall, patients prescribed the medications listed above are encouraged to contact their physician or pharmacist to discuss alternative treatment. “Patients who are on Irbesartan should continue taking their medication until their pharmacist provides a replacement, or their doctor prescribes a different medication that treats the same condition as the risk of harm to a patient’s health may be higher if the treatment is stopped immediately without any alternative,” the news release said. The medications were distributed nationwide, and distributors and customers are being contacted immediately to discontinue distribution of the specific lots being recalled and to notify their sub accounts. Ibesartan is being pulled weeks after Aurobindo Pharma Ltd recalled 80 lots of a blood pressure drug that was also found to have levels of NDEA that were found to be above the acceptable limit. 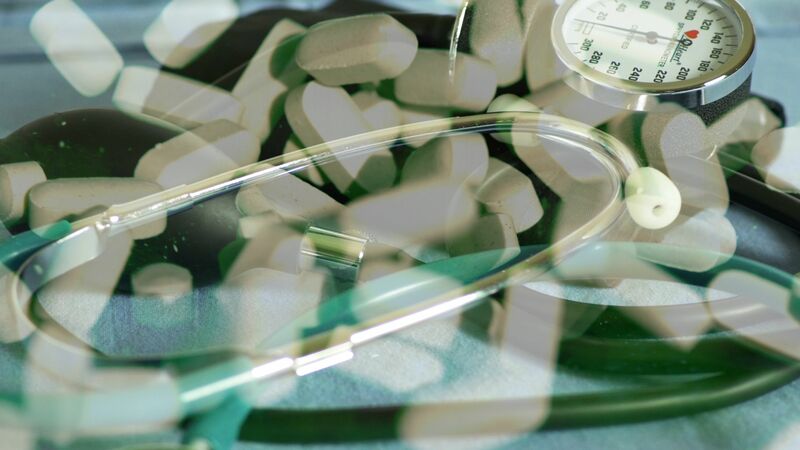 Last year, Mylan Pharmaceuticals has voluntarily expanded its recall for its valsartan-containing products, the U.S. Food and Drug Administration announced. The affected pills included valsartan, amlodipine/valsartan and valsartan/hydrochlorothiazide tablets and were distributed in the United States between March 2017 and November 2018. The FDA has listed additional information about the specifics, including doses, lot numbers and expiration dates, on its site.